Drake University students, join us on Tuesday, March 12, for an exclusive lunch with Drake Provost Sue Mattison. Dr. Mattison oversees all academic programs, including six colleges and schools, as well as faculty hiring, development, promotion, and tenure; enrollment management and admissions; student life; equity and inclusion; the libraries; student success and retention; accreditation, institutional research, and assessment; research, grants, and contracts; online education; and international and global education. Dr. Mattison was appointed Provost at Drake on July 18, 2016. In addition to serving as chief academic officer, she has a PhD in epidemiology, and holds tenure as a Professor in the College of Pharmacy and Health Sciences. 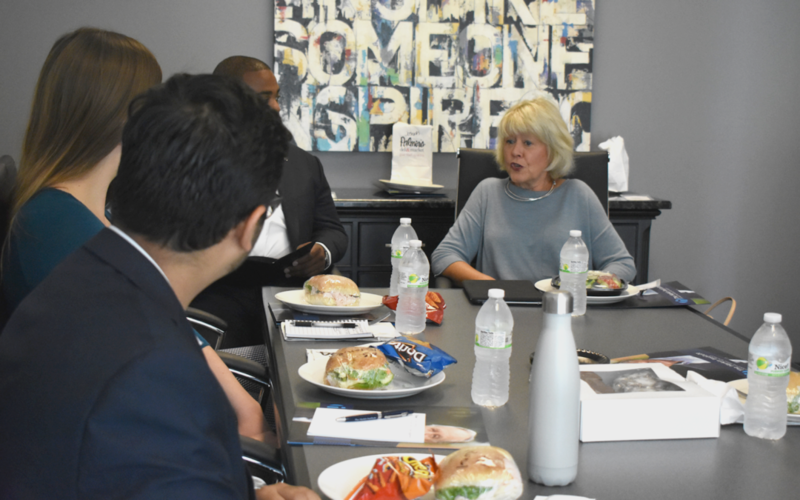 The Harkin Institute’s student lunches offer intimate, hour-long opportunities for Drake University students to visit with an accomplished government, nonprofit, journalism, political, or public policy leader. During this event, Dr. Mattison will informally discuss her career, share information, answer questions, provide advice and get to know students.